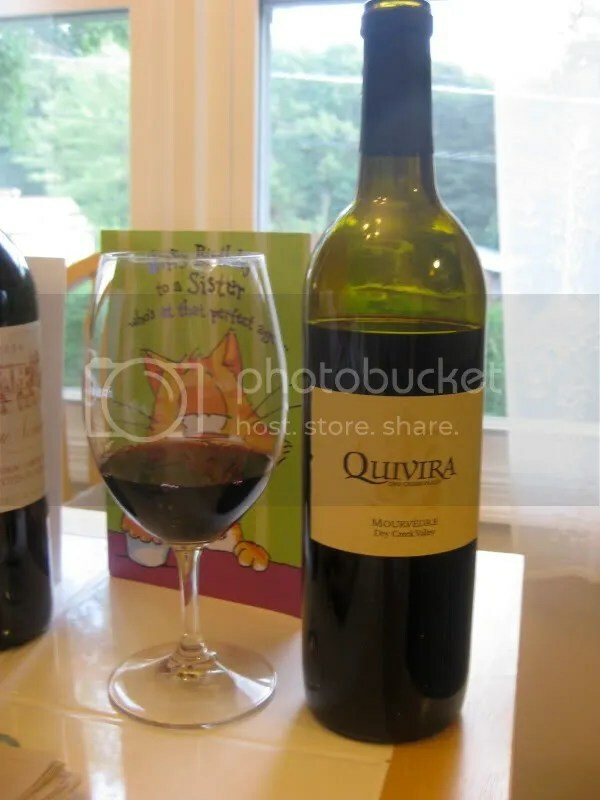 I feel like that commercial for hair club for men…I’m not only the founder, I’m a client too…I’ve been a member of the Quivira Wine Club for going on 4 years now. I have tons of their wines in my basement. I usually tend to sit on the reds for a bit though, so I’m happy to have a chance to taste them earlier through sampling so I can decide what more to order for myself and how long to hold my own bottles. 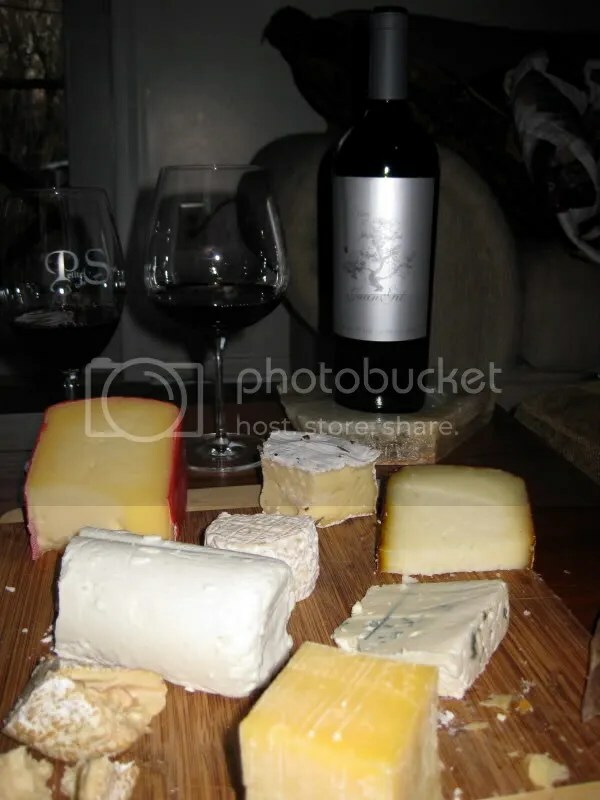 Now, I also LOVE LOVE LOVE Mouredre, Monastrell, Mataro, whatever you want to call it. One of my favorite “obscure” grapes. 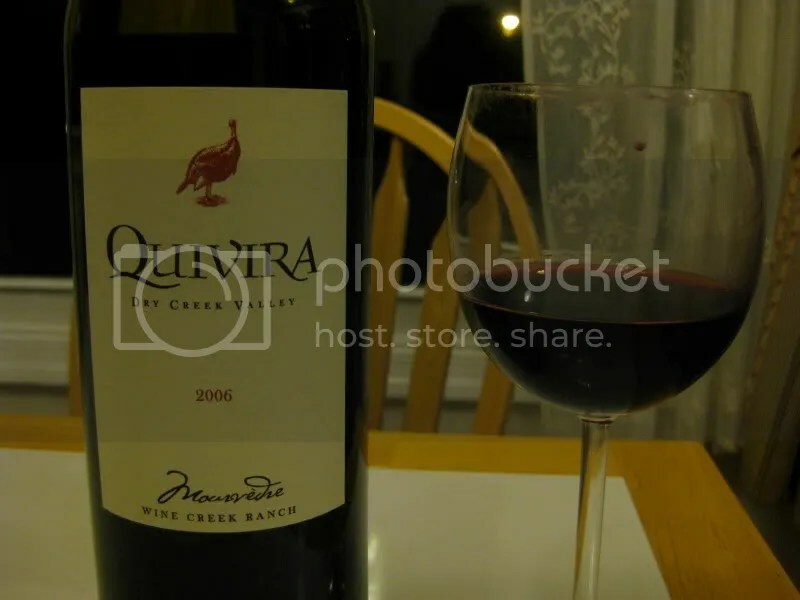 Tonight I pulled the 2006 Quivira Mourvedre from the basement, thinking it might work well with a pot roast I had made. 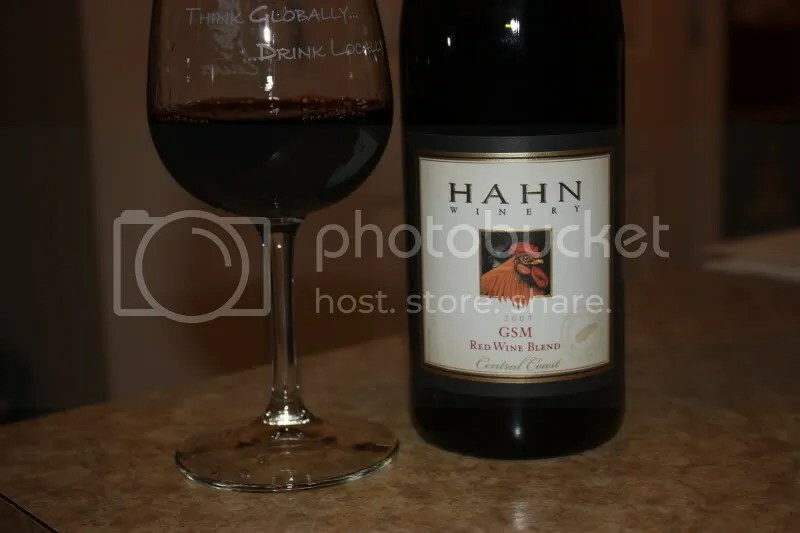 I’m guessing this retails for around $30….I know I paid $27 for the one I got in a club shipment, it had a real cork closure and clocked in at 14.8% alcohol by volume. It appears this vintage received a score of 89 from Wine Enthusiast, so I’m going to go ahead and cross post this blog over on the 89 Project. 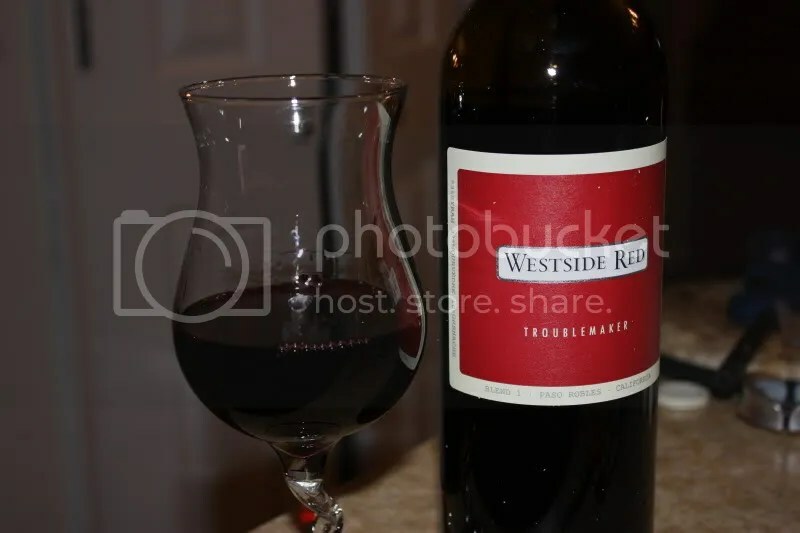 On the nose I found campfire smoke…I love that smell in wine, black fruit, blackberry, boysenberry, cedar, vanilla, chocolate, spice, and herbs. 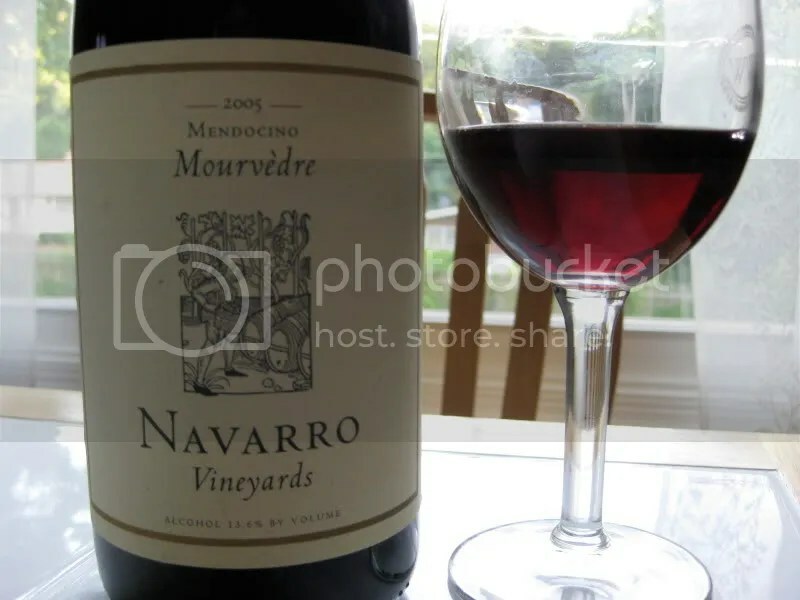 It had that dark brooding nose I love in wine. In the mouth, more black fruit with black cherry thrown in, blackberry, herbs, chocolate and pepper, also some tart raspberries lurking in the background. 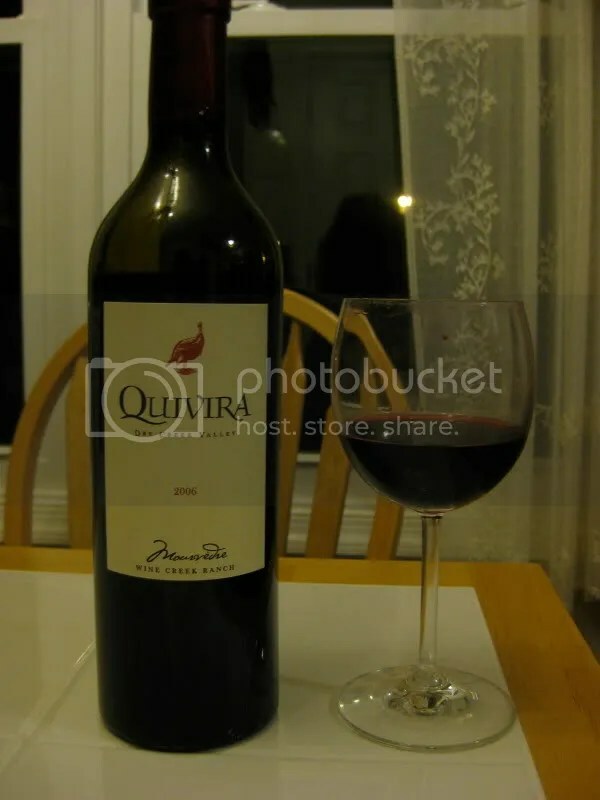 The wine had nice tannins that will see it through a few years, though we really enjoyed it now with our pot roast! I reviewed this same wine nearly 2 years ago and at the time said I’d try to hang onto it for a few years to see what it would do. Wow, if my notes from two years ago are accurate, this is now a totally different and aged wine. I loved it before and I love it now, but my note could not be more different! You can read my original review here. 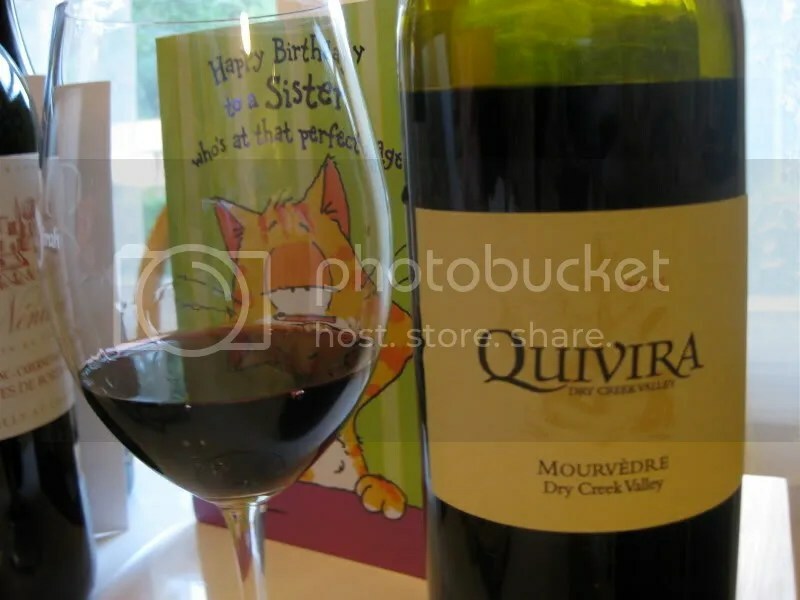 I’m talking about the 2005 Quivira Mourvedre. 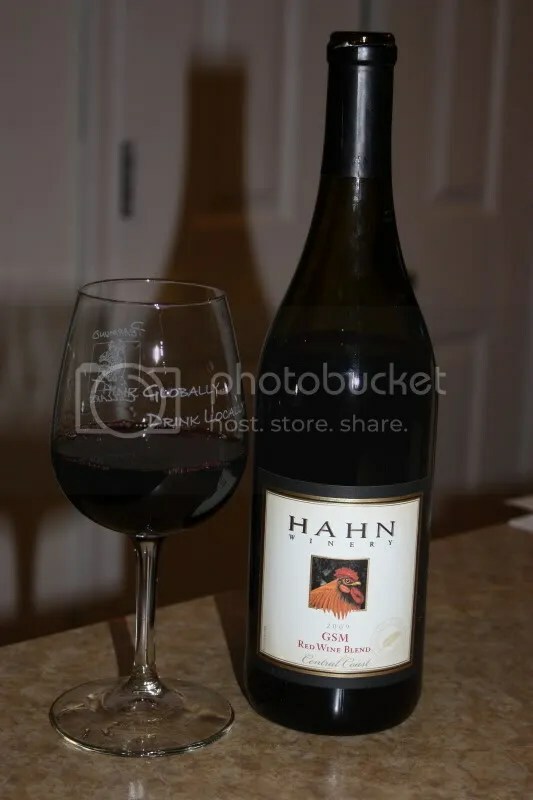 The wine had a real cork closure, clocked in at 14.4% alcohol by volume, and I think it cost me around $24 in a club shipment quite some time ago. On the nose I first noted the aroma of chocolate syrup. I liked it, but less than 5 minutes later I found it completely gone and replaced with bittersweet chocolate, raspberries, spice, pepper, mulberry, strawberry, black tea, dried violets, caramel, a dark herbal note, and black berry lurking in the background. Totally different from two years ago when my notes centered around dark bramble fruit! In the mouth I got tart red fruit, raspberries, strawberries, black cherry, chocolate covered cherries, spice, anise, and some dark fresh blackberries on the finish. Although it’s a completely different wine 2 years later, I still love all that it has to offer. I thought I had a new grape here. Major disappointment on my part to learn that Monastrell is simply Spanish for Mouvedre, a grape I love and have already tasted many times. So I guess I’ll just have to keep searching for my Century Club application…these last few grapes just aren’t coming quickly! 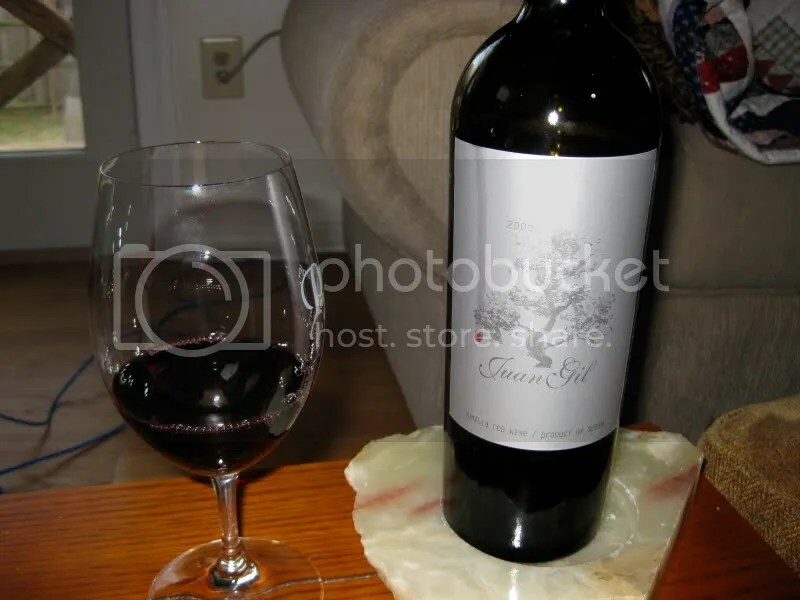 Anyway, I chose the 2006 Juan Gil Monastrell to drink with the cheese dinner we had the other night . The wine had a real cork closure, clocked in at 14.5% alcohol by volume, and cost me (I think) $18 from Domaine547. On the nose I found chocolate, wood, licorice, spice, smoky campfire, herbs, and cranberry. The nose had this amazing and intriguing campfire smell. 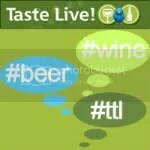 In the mouth I got flavors of dark fruit, blueberries, cranberries, licorice, and smoke. 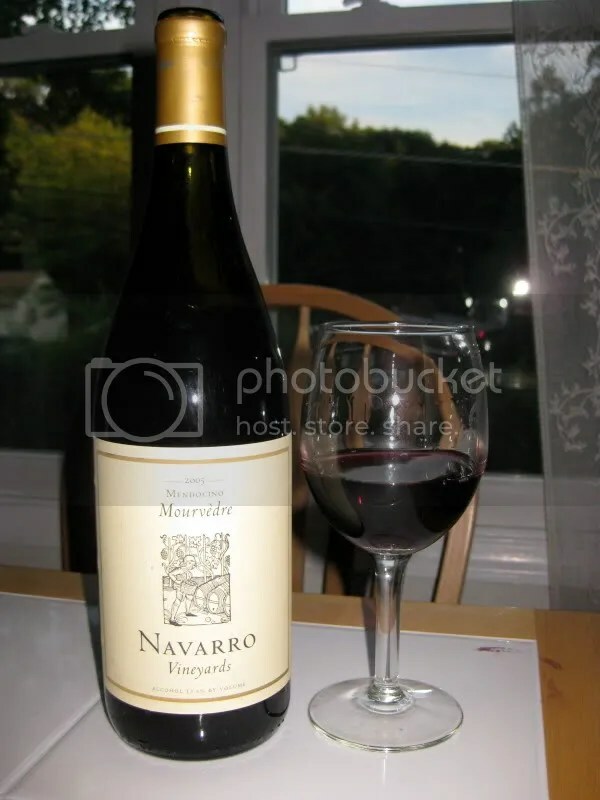 This wine was ready to drink with smooth fruit, good acidity, and nice structure. Definitely a bargain at the price point! Arr me mateys! 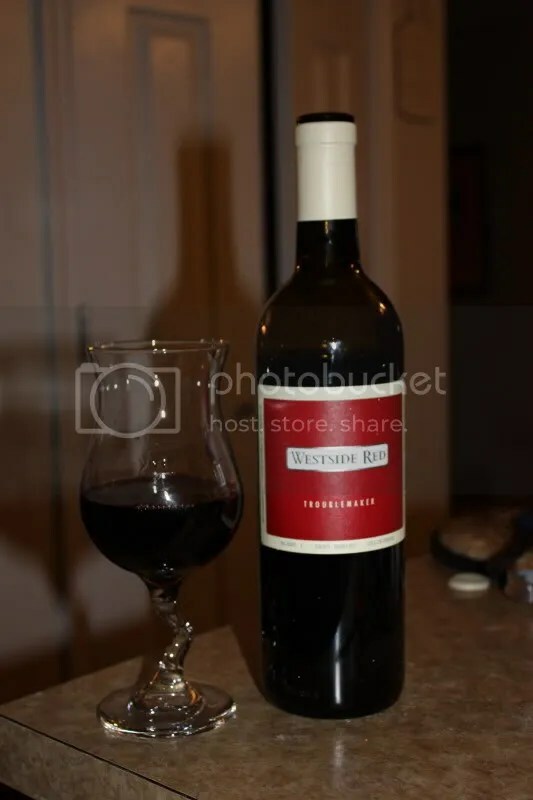 A little late, but in honor of National Talk Like a Pirate Day (this past Friday) we drank this terrifying looking bottle of wine. The wine is the 2006 Twisted Oak River of Skulls. It’s a special allocation only wine available only from Twisted Oak, made of 90% Mourvedre and 10% Syrah. It had a real cork closure, clocked in at 14.9% alcohol by volume, and is running about $29 in the allocation notice I got for being a Twisted Few member, but I’m not sure what it will cost if any is made available to non-Twisted Few members…..
My first thought on sniffing the wine, after sorting through individual aromas, popped into my head as: this smells like blackberries wrapped in leather grilled with baking spice then dusted with star anise. Individually I found blackberries, spice, black cherry, vanilla, earth, baking spice, fresh herbs, plums, tobacco, and something slightly meaty. In the mouth, I got blackberry, black cherry, black currants, spice, plums, and star anise. The mouth came through as fruitier than the nose (or literally in the nose, as I accidentally put my nose a little too far into the glass and got a snootful!). The fruit showed as tart, like a blackberry plum crumble (I’m sure there isn’t such a thing, I’m clearly just making stuff up at this point) with just the slightest hint of sweetness. Overall, I thought the wine had the tannins to show it through years to come and I will definitely be sitting (figuratively folks!) on my second bottle for a few years to see how this develops. Skulls is dark and brooding and would love to be paired with your next pig roast.